Christmas is around the corner! It's time to move on from the woollen jumpers and chocolates and buy your loved ones something more exciting! Buy them an experience. We’ve compiled a list of some great dining and cooking experiences around Australia that you can gift this Christmas or enjoy yourself. Just remember to use YSB20 as the promocode to enjoy our special Your Salary Benefits member pricing. Looking for a nice 2-course waterfront lunch or dinner for 2 in the heart of Sydney? Spoil yourself at Nick’s Bar & Grill with a delicious 2 course meal which includes a complimentary glass of Australian wine and a gorgeous view of the harbour. Click here to enjoy a waterfront dining experience. Summer’s around the corner and Aussie’s love a good BBQ. 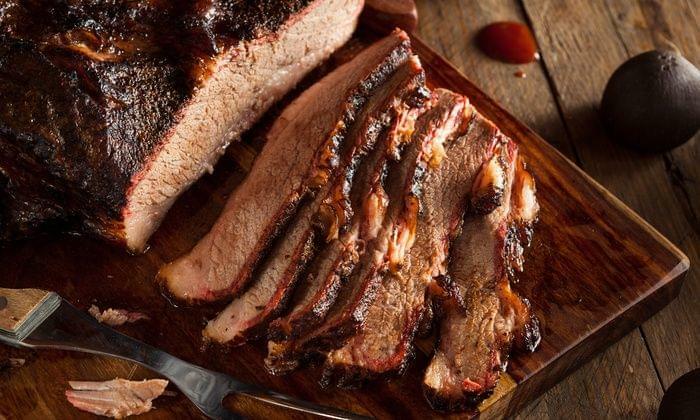 Learn how to spice up your skills at the BBQ by learning how to produce mouth-watering, fall off the bone meat American style. This is a hands on experience that will teach you BBQ techniques from Texas, Memphis, Carolina and Kansas. By the end of the class you’ll have learned how to smoke using charcoal and how to cook using low, slow cooking techniques. This meat dining experience at Hunter and Barrel in Ringwood is a sophisticated take on the ritual of hunting and home cooking. You will enjoy succulent, coal roasted meat with delicious sides and accompanied by a glass of award winning wine in a luxe cabin-in-the-woods theme. Click here to enjoy a throwback to hunting and home cooking days. Click here to learn how to become a multicultural cook.